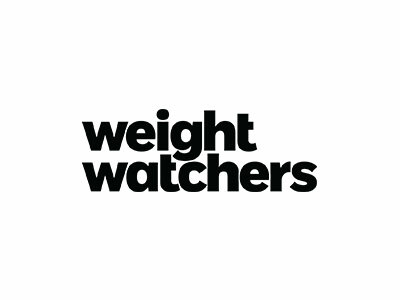 Save over 30% with no code on Weight Watchers Online with our 3-month savings plan. Learn how to lose weight and keep it off. Visit Weight Watchers. For more information, please click "Redeem Now".